Deep is a Xyonix co-founder and leads Xyonix technology development. His mission is to find novel value in clients' data. Deep is an accomplished technology executive with extensive experience conceptualizing, architecting and deploying advanced applications, leveraging machine learning, natural language processing and data science to build smarter businesses and more powerful products. Deep’s prior experience includes multiple CTO and Chief Scientist roles at a range of venture funded companies. Carsten is a Xyonix co-founder and advises Xyonix data science and engineering teams. Carsten Tusk is an accomplished engineer and system architect. Carsten has extensive industry and research experience conceptualizing, architecting and deploying advanced machine learning applications. His areas of expertise include software architecture, distributed systems, cloud computing, machine learning, natural language processing, search systems and computer vision. 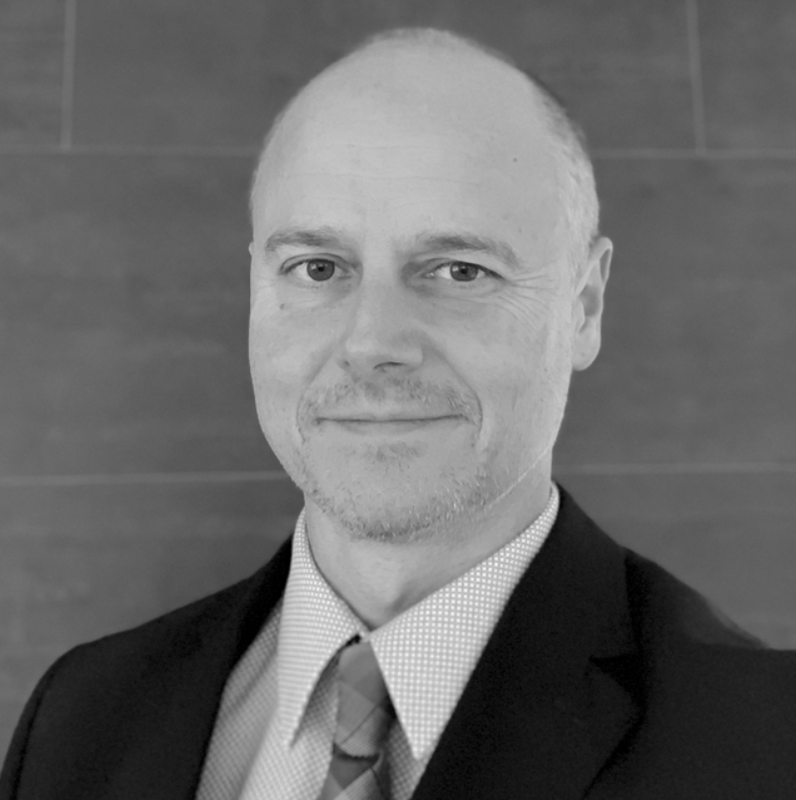 Carsten’s experience includes multiple senior engineering management and research scientist roles, experience with advanced systems for NLP based search, content-based image retrieval and significant work on a variety of government funded research grants. Meet Carsten in under 2 minutes below, and learn how the study of physics is similar to the study of machine learning. William, PhD, is an accomplished data scientist with a long history of developing and deploying commercial-grade software solutions. William is also a highly capable applied research scientist, having served as principal investigator for nearly a decade on numerous government contracts with various agencies including the National Science Foundation, United States Air Force, National Institutes of Health, and United States Census Bureau. 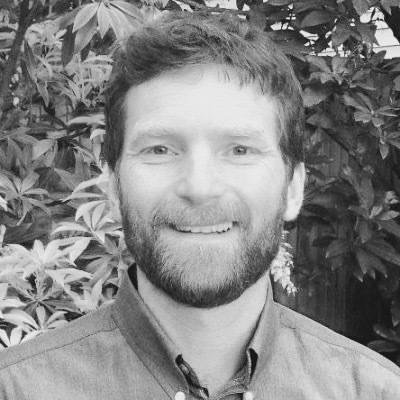 William earned his Ph.D. in Mechanical Engineering at the University of Washington with an emphasis in nonlinear dynamics, fractal time series modeling, and wavelet-based time series analysis. Bharath Modayur, Ph.D., helps Xyonix clients find novel value in their data. Bharath is a senior technologist with practical experience incubating, developing and commercializing new applications. His expertise includes artificial neural networks, artificial intelligence, computer graphics and the visualization of complex data, and building large systems from disparate software components. Bharath’s experience includes founding an NIMH funded startup which leverages machine learning techniques for early detection of autism spectrum disorders. Bharath is an Affiliate Assistant Professor of EE at the University of Washington. In the short video below learn what Bharath has seen in more than 25 years in machine learning including how little data was required for a machine learning master's thesis in the late '80's and early '90's. Business Development Representative skilled in Sales, and Customer Success. Graduating with a Bachelor of Applied Science (B.A.Sc.) focused in Business Administration with concentrations in Innovation and Organization Management as well as certifications in Leadership and Strategic Marketing from Colorado State University. Raman “Chandra” Chandrasekar, Ph.D., helps Xyonix clients find novel value in their data. Chandra has a background in research and engineering management, with a focus on addressing real-world problems in natural language processing, information retrieval and machine learning. He has experience incubating and deploying applications in areas such as web-scale search, text mining, topical news dissemination and context extraction. Chandra’s experience includes Research Scientist, Researcher and Engineering Manager roles at the University of Pennsylvania, Microsoft Research, Evri and ProQuest. Learn what Chandra has seen in his nearly 30 year career in machine learning in the video below - and how machine learning systems are like little children. John helped co-found Xyonix and helps with Xyonix outreach and business development. John is a serial tech entrepreneur with experience founding, building and selling technology companies. John’s prior experience includes leading and developing multiple data-focused startups including SiteScout (high-volume automated malware search), Plurata (hard drive performance optimization using data-aware caching) and FriendlyFavor (social search). Jisheng Liang, Ph.D., helps Xyonix clients find novel value in their data. Jisheng is a senior software engineer and dev lead who specializes in statistical pattern recognition, machine learning, text analysis and search, natural language processing, image/video analysis and content extraction. Jisheng’s experience includes Principal Engineer, Chief Scientist and Research Scientist roles at Microsoft, Evri, Yahoo! and Insightful. Satish Bhatti is a talented software engineer with broad experience across several industries, including telecommunications, video games, and mobile services. He has an extensive background in designing, implementing and deploying sophisticated distributed applications. Areas of expertise include search, distributed systems, blockchains, and cryptocurrencies. 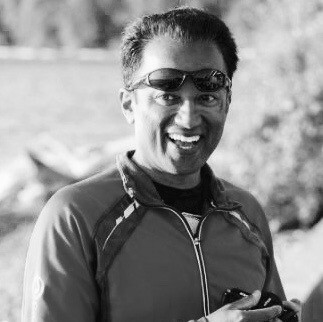 Satish’s experience includes senior engineering as well as management roles, including 4 years as an Engineering Manager at Facebook. Jay Bartot is an adviser to Xyonix. Jay is a senior technologist and serial technology entrepreneur with experience building companies and platforms which leverage innovative data-mining and machine-learning technologies. Jay’s experience spans a range of verticals including eCommerce search, online advertising and metrics, travel, medical informatics and mobile videography. Jay’s experience includes VP Data and Analytics (Hulu) and multiple CTO positions. Shawn Rutledge is an adviser to Xyonix. Shawn is an experienced machine learning practitioner and data scientist. His specialties include text mining & classification, predictive analytics and fraud and risk modeling. Shawn is currently a Principal Data Scientist at kFold Enterprises. 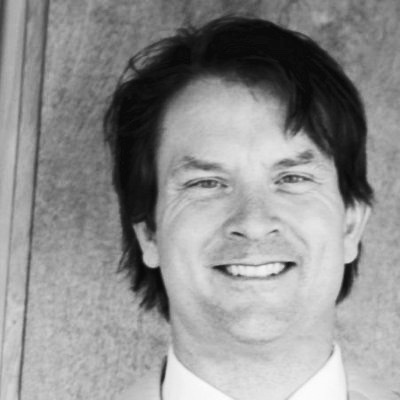 Elliott Waldron, Ph.D., is an adviser to Xyonix. Elliott is a data scientist with over a decade of experience using quantitative analysis and machine learning to address real-world business problems including airfare prediction and financial market prediction. Elliot is currently the Director of Analytics at Placed, a leader in location analytics.